To unite the Arts with STEM in early childhood learning, to encourage lifelong growth and learning through the arts, and to increase future arts audiences by providing more opportunities for more students at every level, to experience the arts. 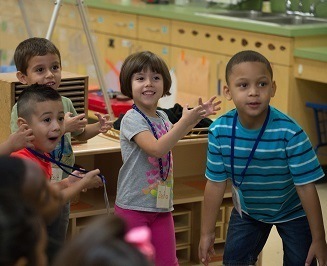 By bringing motivation and enthusiasm for learning to children and professional development to teachers,through innovative arts programs in classrooms, by helping teachers to bridge the achievement gaps in STEM education we will positively impact SA2020’s goals for Kindergarten readiness and 3rd grade reading. 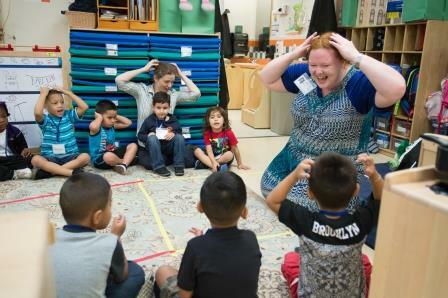 In partnership with Pre-K 4 SA and school districts city-wide, we increase employment in the creative sector by providing opportunities for artists to be trained and then employed as Master Teaching artists to train local classroom teachers in proven arts-based STEM teaching strategies. 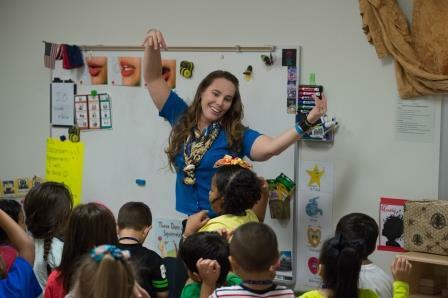 Over 6,041 students in 2013 - 2016, from 25 different schools in San Antonio experienced new rich and meaningful arts and cultural lessons outside the classroom, through our “Bus to Arts” program. Through our Arts Internship Program we provide ten paid summer internships to college students at local non-profit arts organizations each year-sponsored by Bexar County, to give undergraduate students meaningful on the job training, and experience working with a nonprofit arts organization, and foster future leaders and advocates for the arts sector in Bexar County.